Current events are so important! They are something all teachers should use as a material in the classroom – to foster knowledge of the world, practice writing, improve reading and so much more! 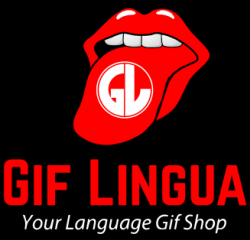 On Gif Lingua, we “gif wrap” the news each week so students can review the main news stories with fun, motivating gifs. Just select the “News” category from the Browse menu. Here’s this week’s lastest news wrap up. 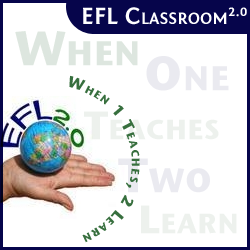 Teachers can use the presentation to prompt students and discuss these events. (paid members can download all books as pptx and also get all the pdf lesson packs related to each book). 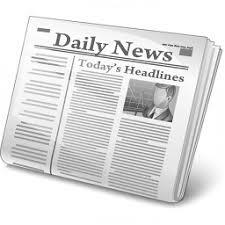 Here’s a sample of what you get – handy news graphic organizers. Also see this nice N.Y. Times post with 50 ways to teach with current events.